Understanding the importance of teamwork and proper planning techniques is a must in security. Therefore, working together with multiple businesses to achieve these goals are a specialty at MJ Norton Security. The management team conducts thorough back-ground investigations on all new hires in order to maintain the quality and professionalism of our security staff. 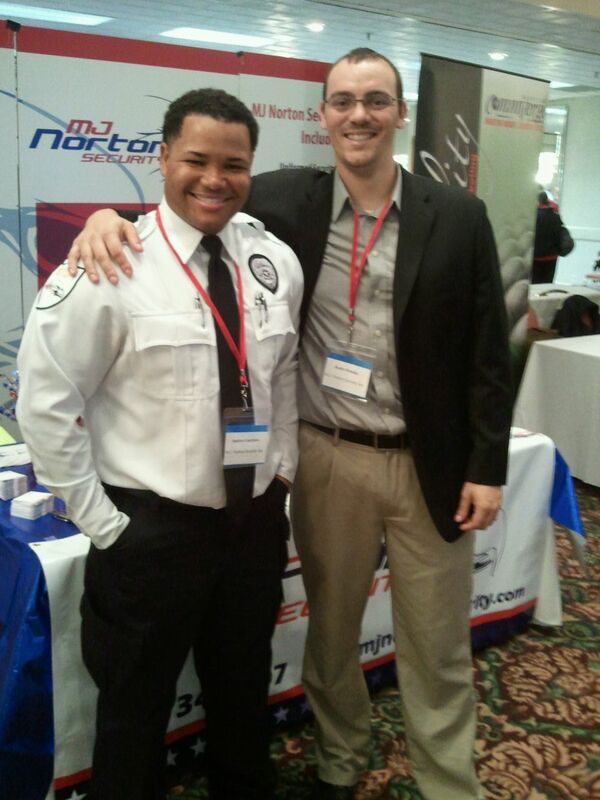 Providing each employee at MJ Norton with a wealth of industry knowledge along with proper supervision ensures each client receives qualified security staff members with training that surpasses industry standards.